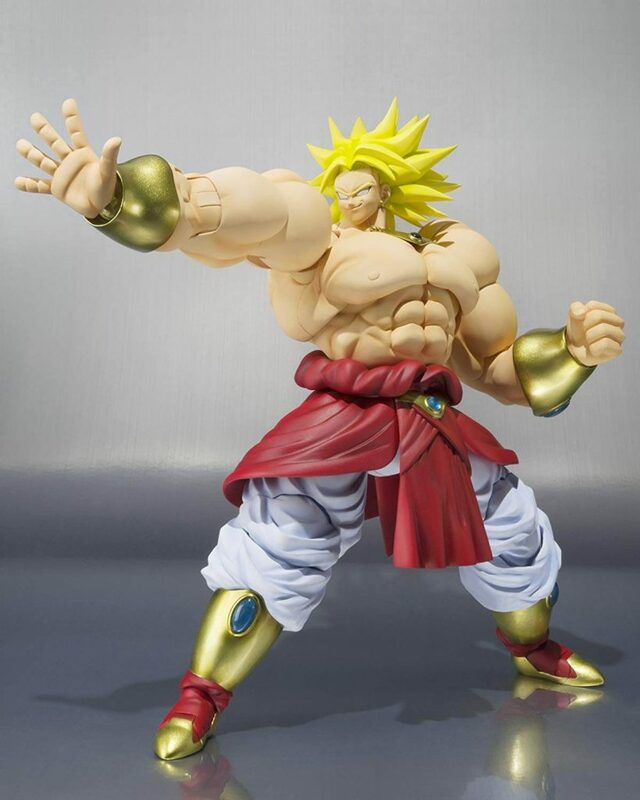 Fans of Dragon Ball Super Broly will be thrilled to know about the presence of this anime figure in the market. 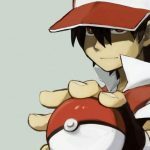 It is definitely one of the better anime figures around, and users seem to be interested in snapping it up. 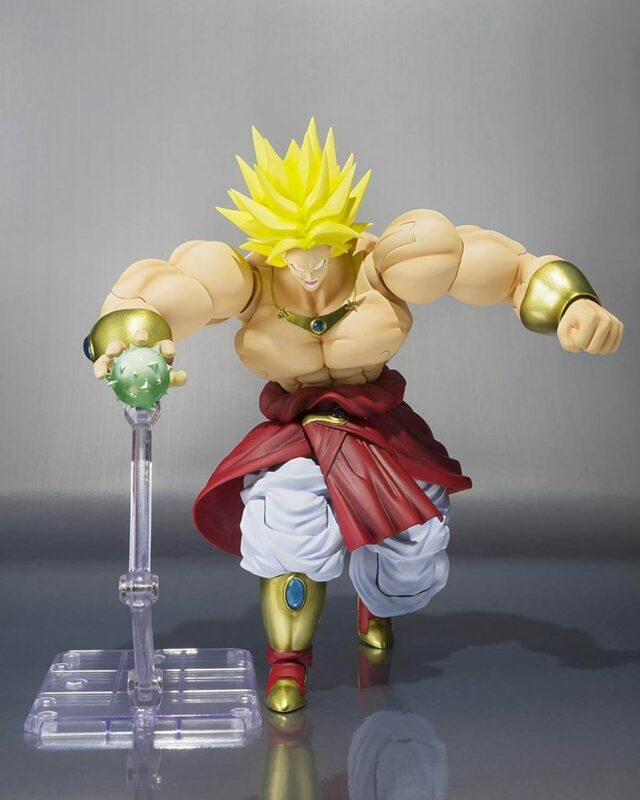 If you like to see the different faces of Broly, then the expressions in this figure capture them perfectly. In one, he is frozen in a crazy scream and in the other, a smirk is clearly visible on his smiling face. 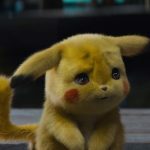 These expressions add a sense of mystery to the already legendary character. Broly comes in a Bluefin Distribution emblem, which assures the buyer that they are indeed buying a legitimately licensed item. This makes it incredibly difficult for any fakes to make their way into the chain of distribution. 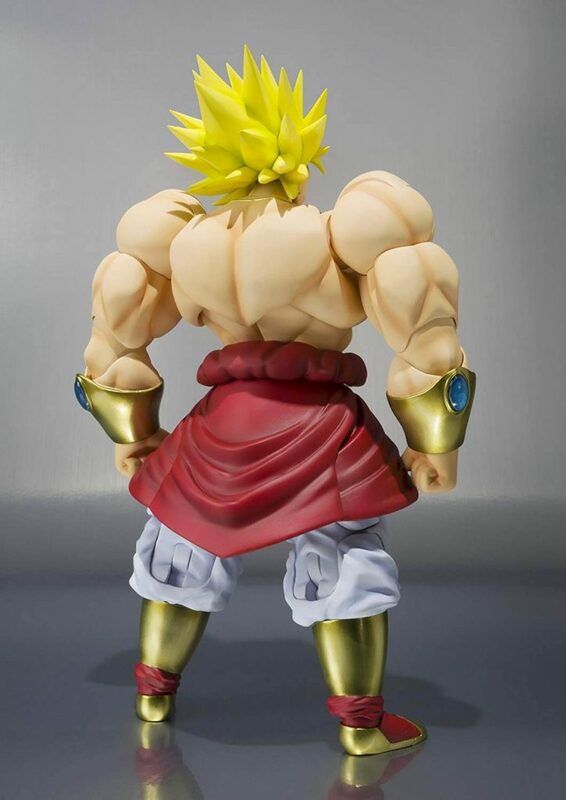 Broly comes in at a height of 7.5 inches, and while this height might seem average, it is actually the tallest figure ever produced by S.H Figuarts in the Dragon Ball series. He weighs in at 1.55 pounds. The sheer size of the figure makes it more relatable and lifelike. 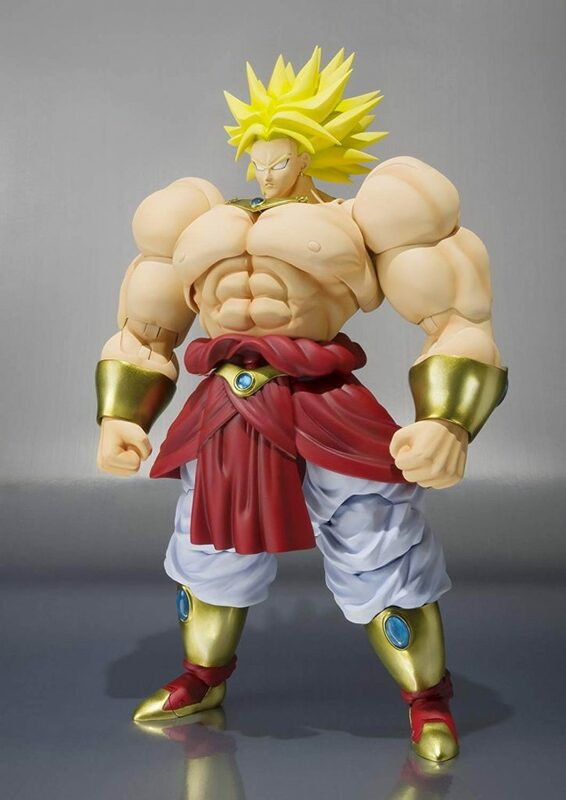 This figuart is without a doubt the best representation of Broly there is out there. There are no kinks whatsoever on his frame, and his edges have been brought about just right, with everything captured in immense detail. The three energy sphere effect parts are pretty cool, as are the interchangeable hand pieces, and all of them add to the detail. 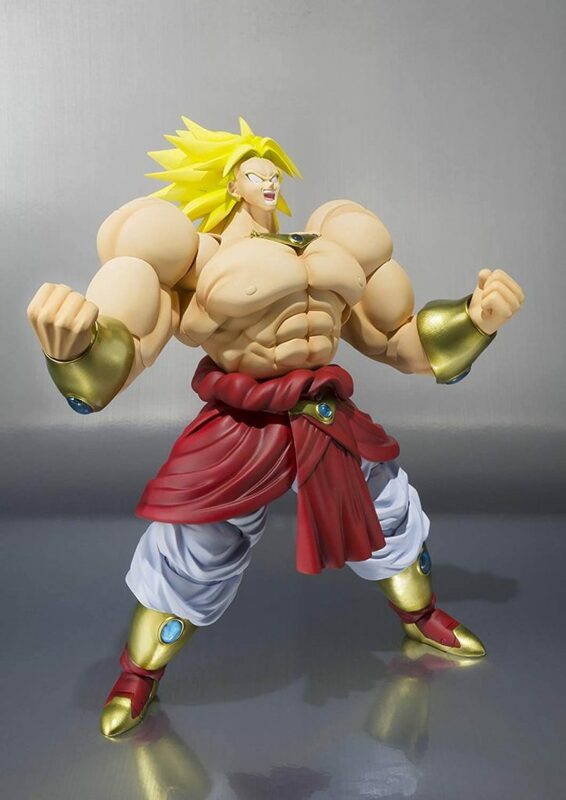 Bandai Tamashii is known for its great figuarts, but Brolyis just about the best ones to come out. Sure, some users have complained about. 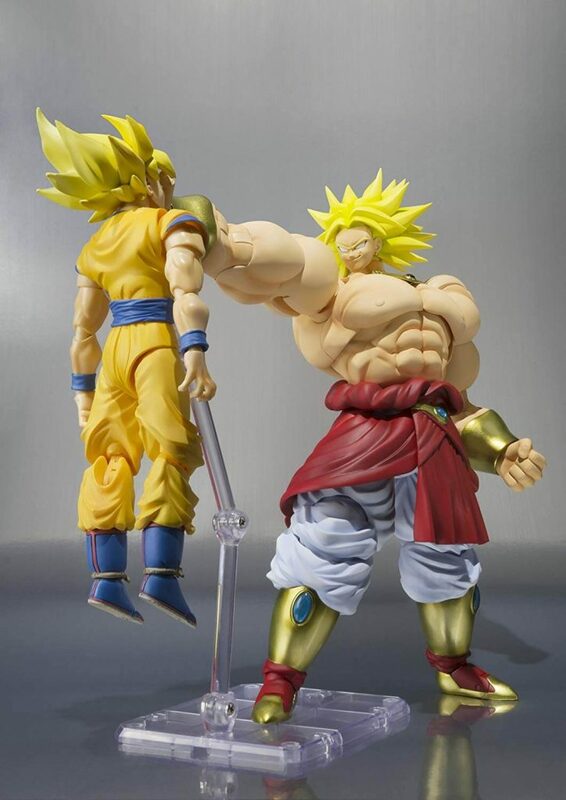 its $249.99 figure, but this piece is more than worth its weight in gold. And if you are an amazon Prime member, you won’t have to pay for shipping.